Fashion and decoration, unique and attractive. Carbon fiber vinyl can be re-lifted, repositioned and stretched with heat gun. 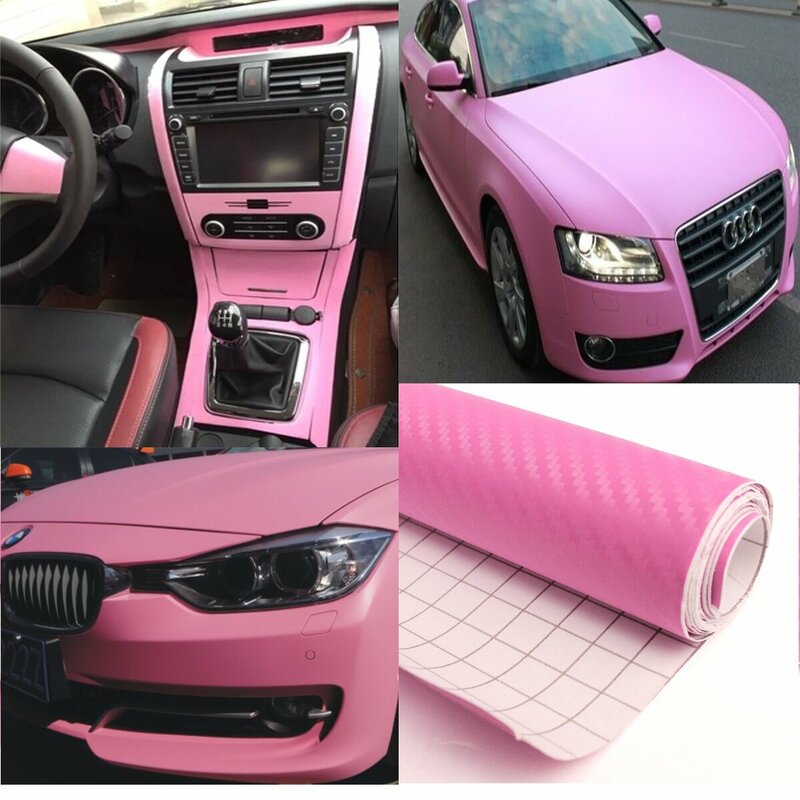 Can be applied on the interior and exterior surface of car or motocycle as u like to protect the car. Need sharp utility or xacto style knife,squeegee, blow dryer, or heat gun to install. You can cut the shape you like. Common use,fit for car used, motorcycle parts,such as roofs, hoods, trunk lids, wing covers, bumper. 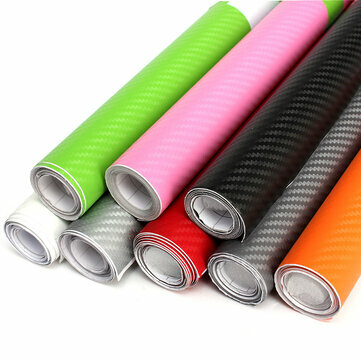 You also use on mobile phone, laptop, furniture window molding etc.